I've spent over a decade doing creative work for hire. I help people grow their business through creative digital marketing. My work includes marketing, design, content, and video. Here's a a few of my recent work-for-hire projects, and other work that falls into the marketing/design world. Feel free to contact me if you want to learn more more! Alex Ross is one of the most iconic comic book artists of the last 25 years, creator of canonical works like Marvels and the Eisner award-winning Kingdom Come. In 2017, Alex Ross Art asked me to help take their digital presence to the next level. They had a store, but they weren't getting the most they could out of it. 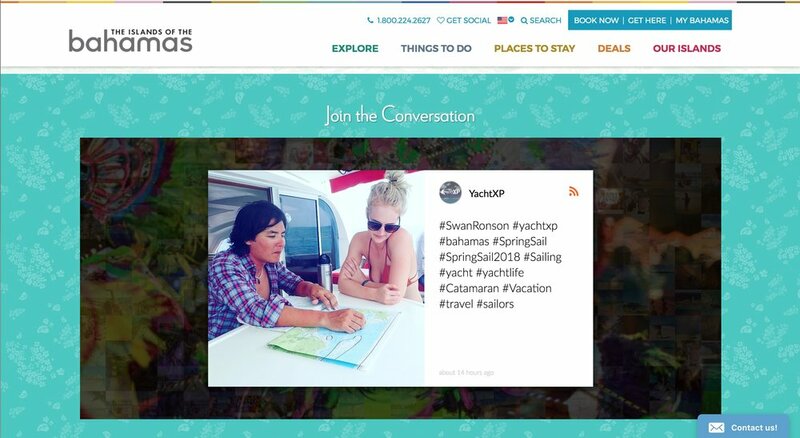 I created a new marketing system with ads, social media, video, and web content. By the end of 2017 we had increased store revenue by 4X. Each month, we generate 5,000 new email signups. Alex Ross is an incredible artist and his entire team is creative, savvy, and super fun to work with. To see what we are up to, follow Alex Ross Art on Instagram, Facebook, and Twitter. Each year, over 5 million people travel to the Islands of The Bahamas. 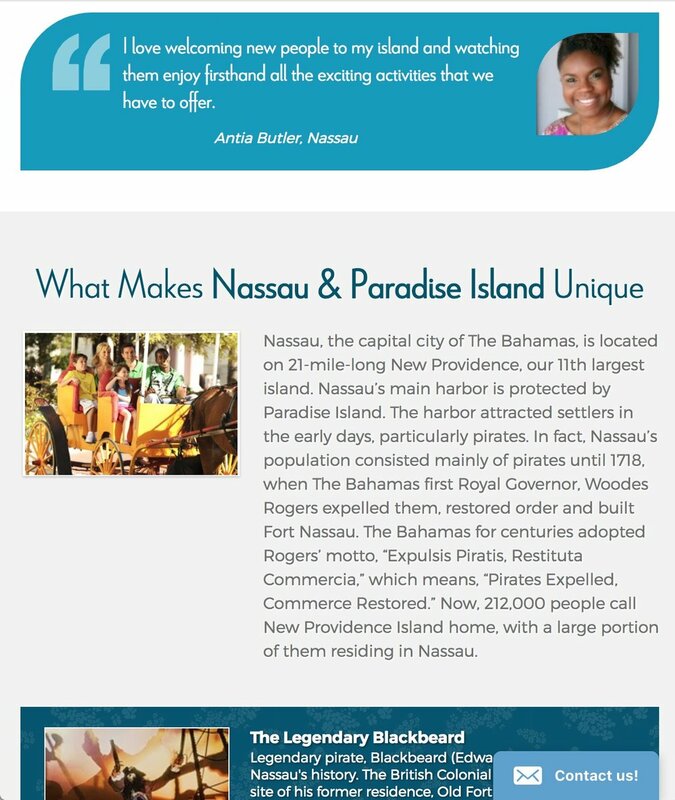 Famous for its beaches and resorts, The Bahamas also offers incredible ecotourism and local culturel experiences. 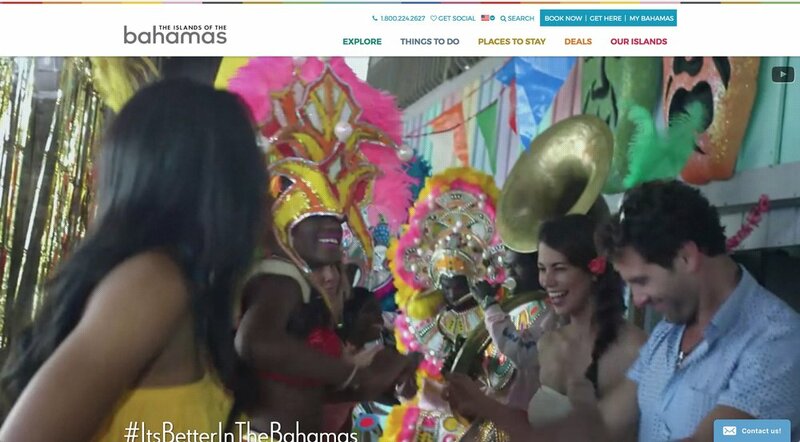 From 2015-2017, I worked on the team that redesigned Bahamas.com. Our goal was to make a measurable improvement to the website user experience. As the product owner and UX lead, my job was to find on-site problems and solve them using design. I was also responsible for web layouts and content creation. 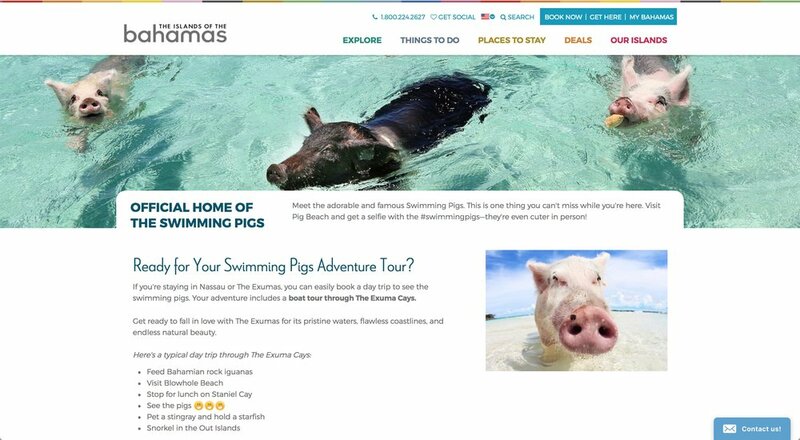 To learn more about this project, check out bahamas.com and the EDUCO Web Design Case Study. 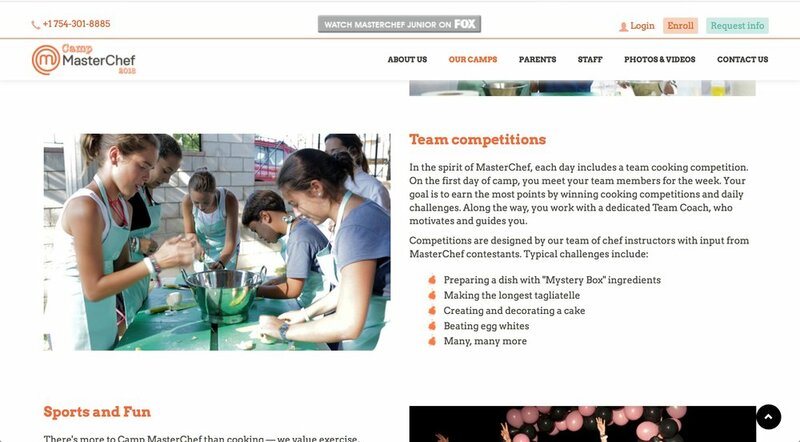 Camp MasterChef is a summer camp that helps kids and teens develop a passion for cooking. After years of successful camps in Europe, they are launching US camps in Summer 2018. In 2017, they asked me to help with their digital marketing. First, I wrote web copy and set them up for organic SEO success. 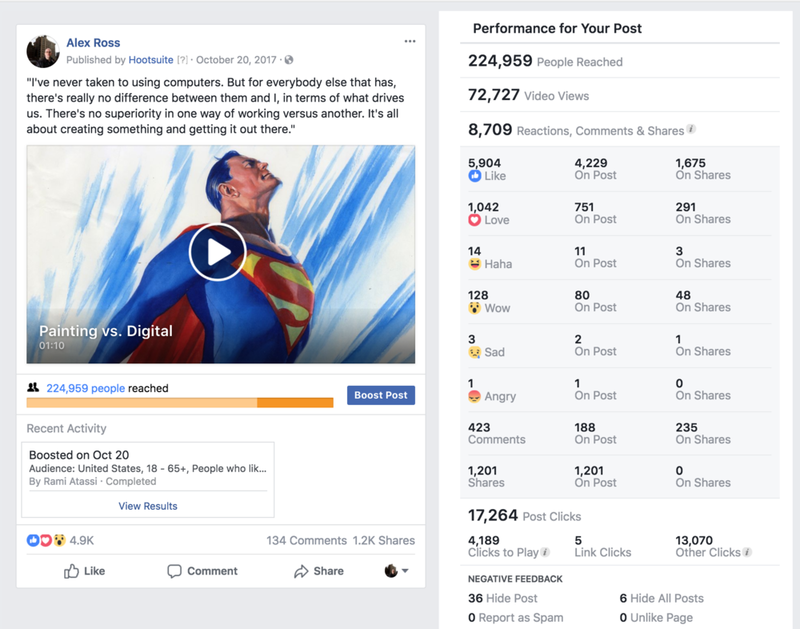 Since launch, my focus has been driving traffic and converting customers through paid advertising and social media. For more on the camps, and all things MasterChef, follow MasterChef on Facebook and Instagram. Bill Sienkiewicz is veteran artist who brings expressionism to pop art. Best known for his edgy portrayals of comic book characters, Sienkiewicz also paints stunning portraits of film, music, and television icons. In 2018 I started working with Bill's team. I'm redesigning his website and establishing marketing systems to drive digital sales. I'm excited to share more as we roll out our new website in spring 2018! For more information on what's coming next, follow Bill Sienkiewicz Art on Instagram and Facebook. 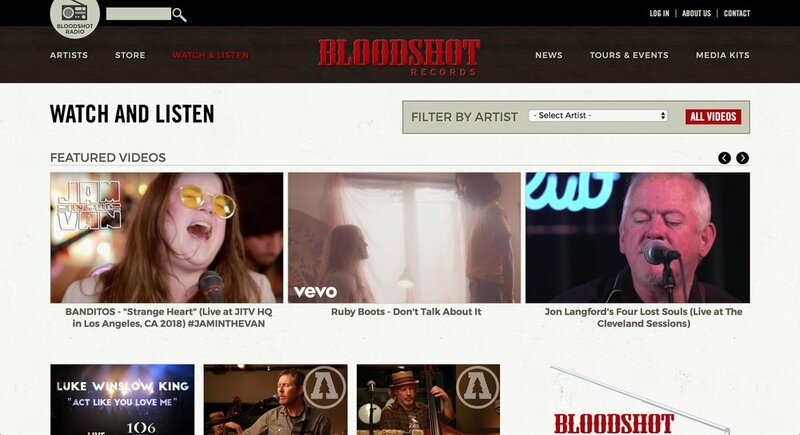 Bloodshot Records is a Chicago music institution — they've been a purveyor of adventurous music for over 20 years. Over the years, their artist roster has included Ryan Adams, Neko Case, Justin Townes Earle, and many more. 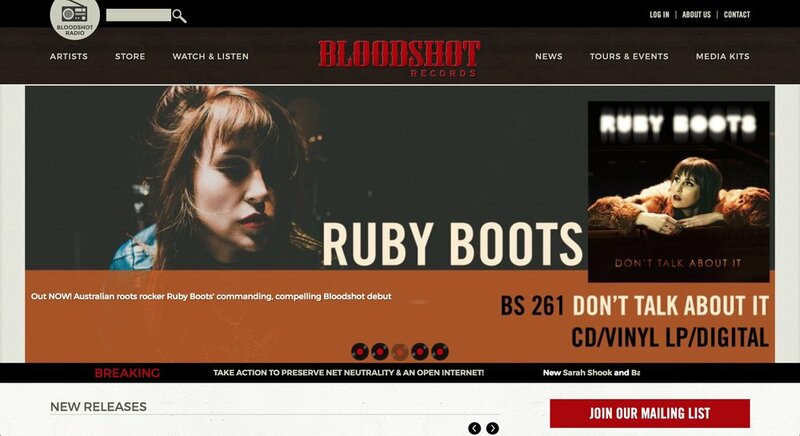 From 2013-2017, I worked on the team that redesigned and managed the Bloodshot Records eCommerce site. Our goals were to improve on-site user experience, increase web sales, and simplify content management. I led digital strategy and managed the project. 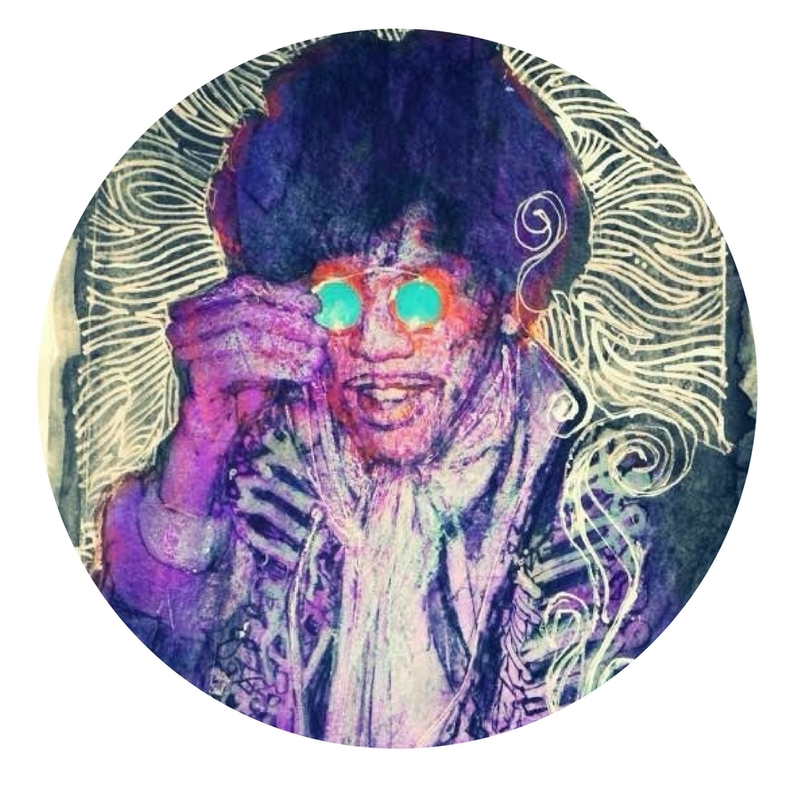 Emulsion is a video channel and music blog that tells stories from the Chicago music scene. This is a passion project designed to help underground Chicago artists get more exposure. We focus on telling stories visually, with heavy emphasis on original video and analog photography. I work on artist relations, conducting interviews, writing blog posts, and managing social media. For more, check out emulsionlab.com and follow us on social media: Instagram, Facebook, and Twitter.